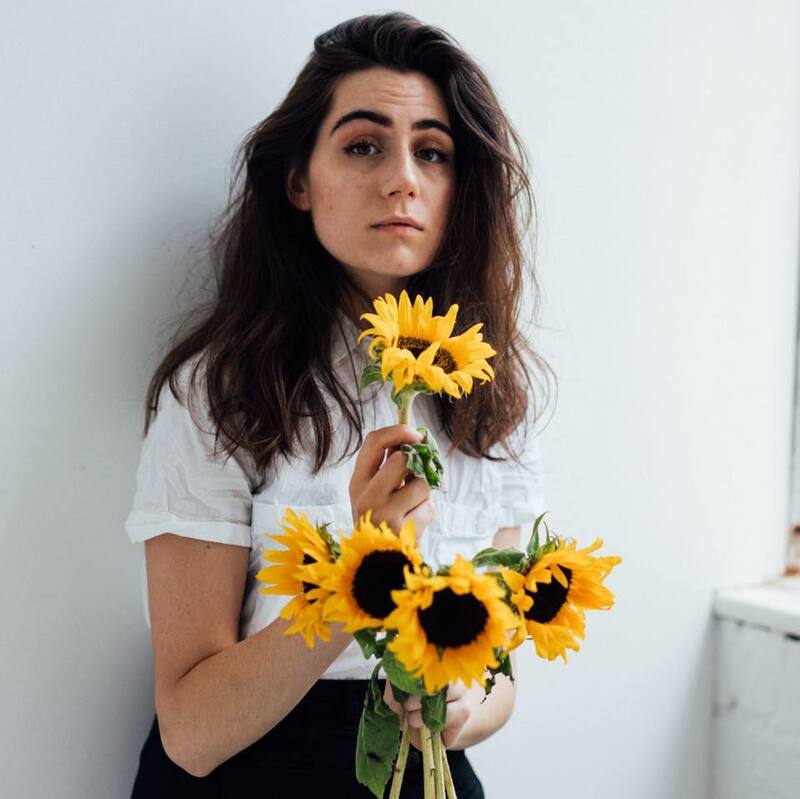 The British singer and songwriter, “Dodie” has unveiled a new music video for her song, “Monster” directed by, “PJ Liguori”. 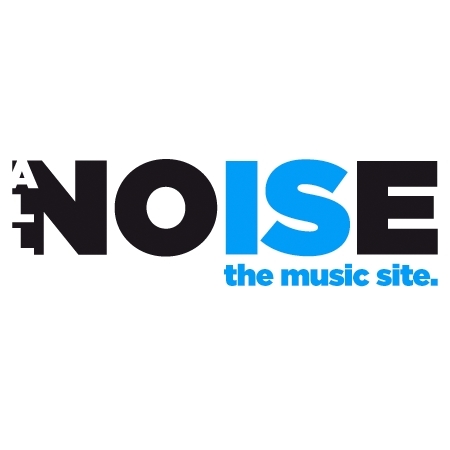 It was premiered exclusively on Billboard and is now available on digital platforms. Monster is taken from the British singer’s recently released EP called, “Human”. Human was released on 18th of January, 2019 and it marks Dodie’s first EP release in last two years. The music video features a Monster-Dodie. She wears a horns costume with beard and mustache all grown. It is kind of emotional or sad music video which sees the British singer seeking love. She will date a robot, an robotic octopus, even though the dates will go wrong. I am feeling a bit sad after watching this video but I gotta admit that I completely got into it. The British singer has planned and announced a tour in support of her recently released EP, “Human”. She will be visiting UK, North America and Europe. Catch further tour details here.